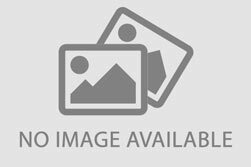 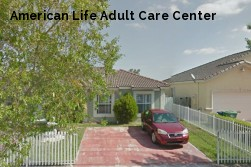 Miami Lakes Senior Care,, Inc. 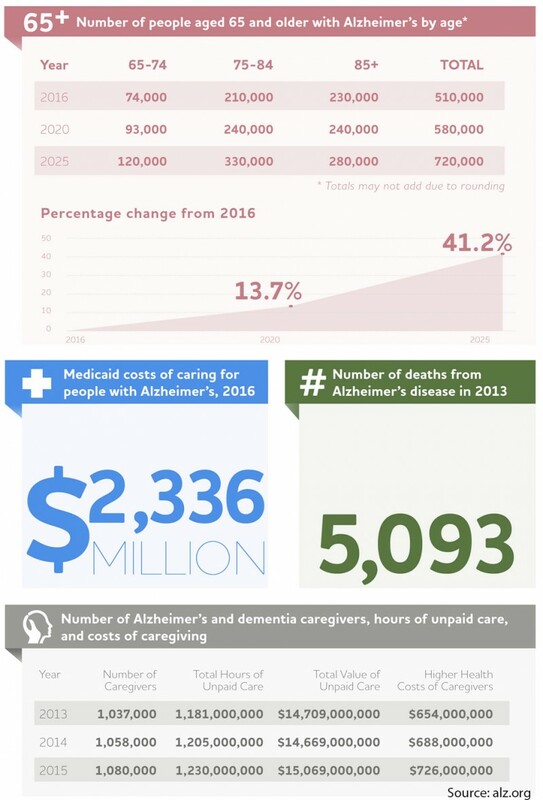 The average monthly starting costs for assisted living facilities in Florida (higher for residents requiring memory care) starts and depends on the level of care the resident. 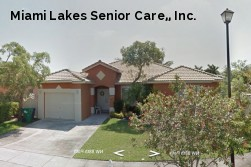 The average monthly cost of assisted living in Florida starts from $2,300 to $4,400.